We have had the highest highs and the lowest lows in rugby league this year – but here are our top 5 surprises from 2018. 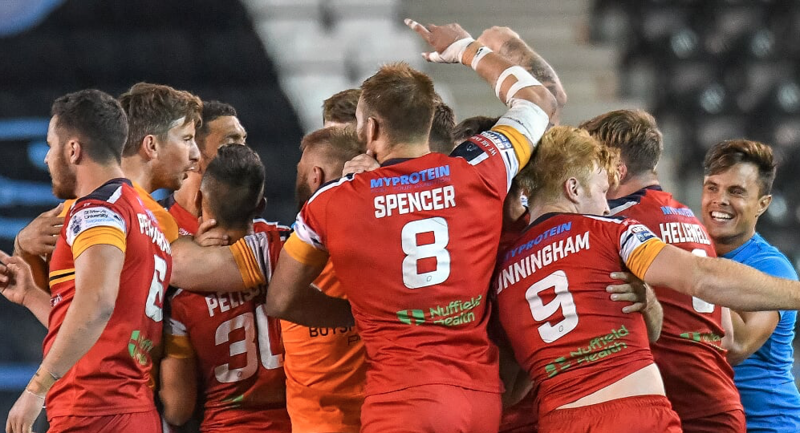 2017 was a year to forget for the Dragons and after a Million Pound Game win saved them from the dreaded drop, they set their sights on improving in 2018. However, the year began exactly how the last had ended and the Dragons sat at the bottom of the Super League table after seven rounds. 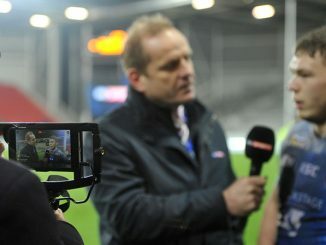 New coach Steve McNamara had his work cut out. 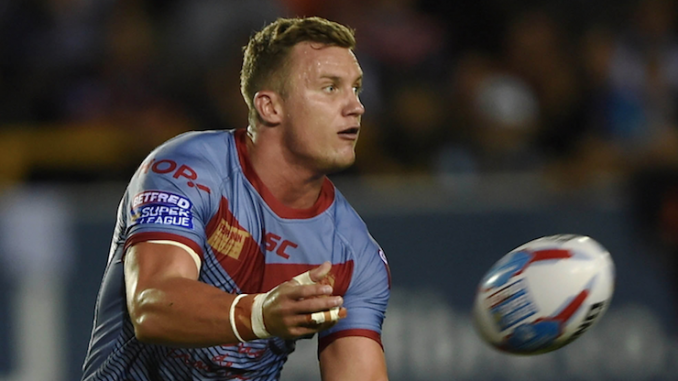 April came around all too quickly and plenty had already written off the Dragons, which was why many weren’t initially inspired when Josh Drinkwater was signed for the remainder of the year to replace the injured and retiring Luke Walsh. The rest they say, is history – and the Dragons went on to finish in the Super 8s and lift the historic Challenge Cup trophy at Wembley. It is certainly no coincidence that the French side’s fortunes turned around when Drinkwater signed. What a year he had and what a player he has proven to be. If someone was to say to you that the 2017 Super League Champions would fail to reach the play-offs and sack their most successful ever coach by July, would you have believed them? Stranger things have happened in rugby league, but probably not. 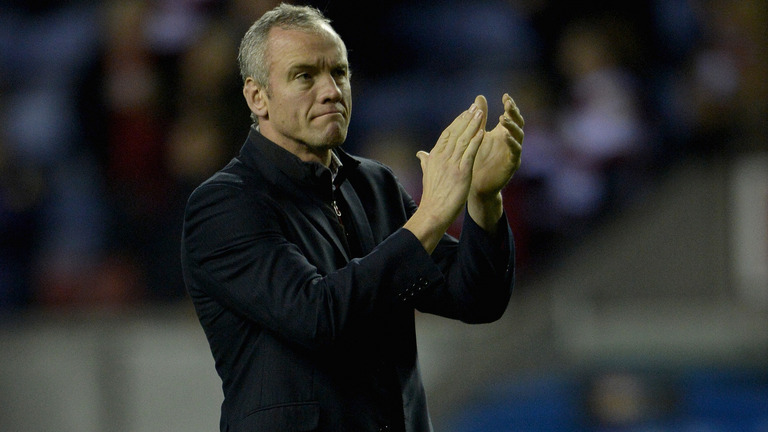 Despite the fact the Rhinos have suffered a shock season similar to this in 2015, McDermott remained and was a huge part of their resurrection to eventually become champions once again. This time however, it felt different. Although the table doesn’t lie and results weren’t good enough – the performances told a slightly different story. 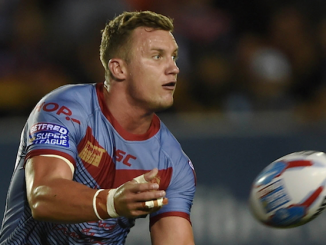 However, this wasn’t enough and McDermott was released from his position in an intriguing release that saw Kevin Sinfield return to the club as director of rugby. 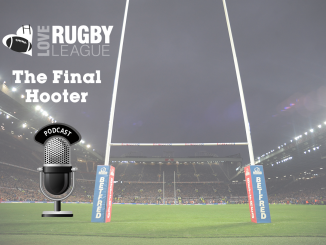 Now that David Furner is in the hotseat – will the Rhinos return to the top and become a force to be reckoned with again? 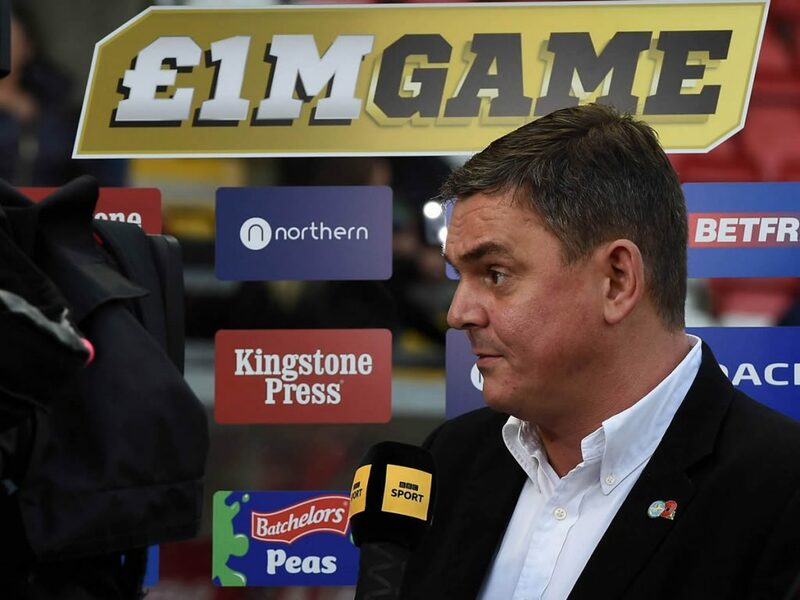 Not many gave London Broncos a chance in 2018 – high profile names such as Garry Schofield even tipped them to finish mid-table in the Championship. One thing is for sure, what happened was certainly a surprise for everyone! Head coach Danny Ward won the hearts of fans and neutrals alike and their fairytale story came to a dramatic conclusion in a transatlantic victory over the promotion favourites and big spenders, Toronto Wolfpack. The Wolfpack enjoyed a strong year but unfortunately fell at the final hurdle – but with McDermott the newly appointed coach, will 2019 be their year? 2018 started with so much optimism for Leigh Centurions but ended in dreaded despair. An awful beginning to the season was enough to completely derail their year and possibly their club. From what we understand, the Centurions will be able to fulfil their fixtures in 2019 but the direction and stability of the club is in question. This is all because they failed to reach The Qualifiers, and millionaire owner Derek Beaumont announcing he will be actively looking to sell the club. One thing is for sure, nobody saw this happening in the way it did. Will Leigh ever climb back to the Super League promised land soon or do they face a rocky road in the lower leagues? Justin Holbrook as coach. Ben Barba at full-back. A team reinvigorated. 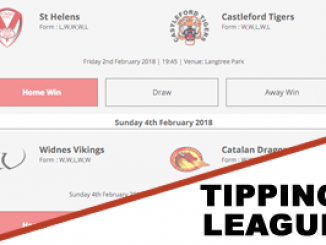 Many couldn’t help but tip the Saints as favourites for the 2018 Super League crown. This idea was solidified when they went on to have an outstanding regular season, with only a handful of losses to their name. Unfortunately, their overall consistency couldn’t be stretched to the semi-final clash with Warrington Wolves and the League Leaders’ Shield winners ended the year without a Grand Final appearance. 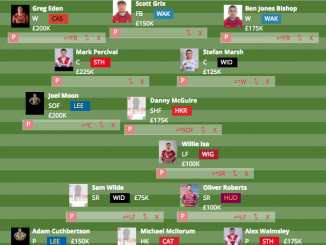 With the likes of NRL stars Lachlan Coote and Kevin Naiqama on the way in – will the Saints manage to go one step further in 2019? Their future looks bight, for sure.